What would be ST MAARTEN MAP without a map of St Maarten! We thought that an interactive map of St Maarten would be greatly appreciated by visitors and locals to easily find specific locations and things to do in St Maarten. If you would like us to add a pin, please contact us, we’d be happy to add it. Ask for a location to be added to our St Maarten Map. It’s FREE! 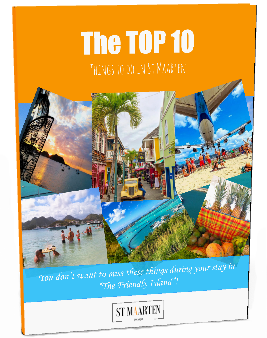 St Maarten businesses ALERT: To be in the 10 first businesses of your category please contact us.